Sorry for the lack of a midweek blog last week, but I’m planning a trip and have a lot of work responsibilities lately. Everything will be back to normal after Columbus Day. I don’t want to write a separate blog about LSU. It took a little while to get the offense going, and then we seemed to be fine; but I think the quarterback substitution was way too premature. Ed Orgeron said he wanted to give Miles Brennan some experience when the game was on the line, but the decision to put Brennan in PUT the game on the line late. When the game was really on the line in the last drive, Danny Etling was put back into the game. Etling was originally pulled after completing 5 of his last 6 attempts for 159 yards and two touchdowns. Since it was only 21-10 when Brennan entered (and he returned to the field the last time up only 28-19), I thought LSU needed at least a couple more scores before taking the chance. It briefly looked like the gamble paid off when Brennan’s first drive resulted in a touchdown, but Brennan only completed two short passes. He ended up getting credit for a bunch of passing yards, but that was because Darrel Williams (the main RB for the game) broke into the secondary after a short pass, not because Brennan showed any proficiency throwing the ball down the field. Brennan also threw a pass that could have been intercepted and returned for a touchdown, but it was thankfully dropped. After Syracuse was forced to punt, the Tigers were then pinned back on their own 1. I’m not sure if Etling would have avoided the safety (possibly with some kind of audible), but I didn’t feel good when I saw Brennan take the field. So that drive resulted in the safety and the next ended in an interception before Brennan was taken out. Meanwhile, Syracuse scored touchdowns on the two intervening possessions to get within 2. I also do not understand why Brennan was in the game the drive after the safety. LSU wide receiver D.J. 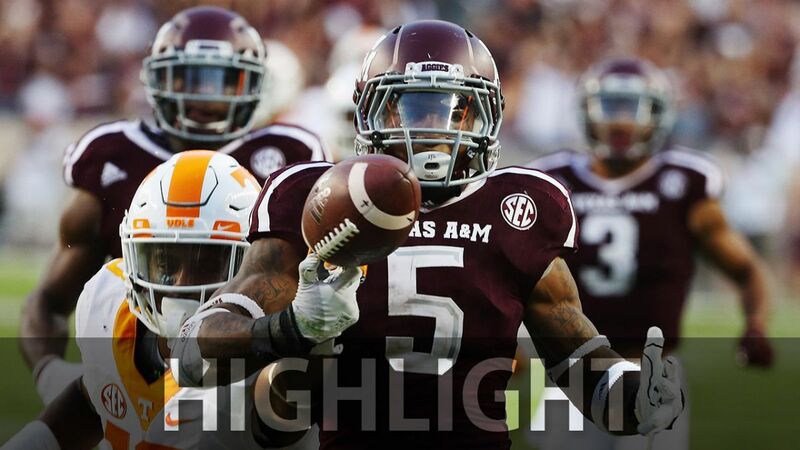 Chark scores the deciding touchdown. On the last touchdown drive, Etling didn’t even attempt a pass, but he did have a crucial 8-yard run on second down, which allowed Nick Brossette to just barely pass the line to gain on the third down. One of OC Matt Canada’s tricky plays finally worked immediately after that when the ball was handed off to Chark in the backfield instead of to the running back, and D.J. 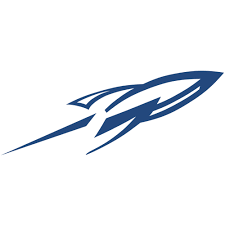 Chark went around the left end for the 20-yard touchdown run. The defense isn’t completely blameless for allowing Syracuse to get close of course, but they kept being put back on the field too quickly. It was also frustrating that there seemed to be a stop on 3rd and 19 when a personal foul was called for roughing the passer. It was just an unnecessary bump. The only good thing to say about that is it was the only LSU penalty that cost more than 5 yards the whole game. The automatic first down was a bigger problem than the yards. In all, Syracuse was able to keep drives going 10 times after facing a third down (of which they had 19). The Orange had to get two of those on fourth down though. Also, the Orange ended up with 24 first downs to LSU’s 18. This is why Syracuse had a similar time of possession to LSU even though the Tigers won the rushing battle 151-76. Also, it’s worth noting that LSU has played probably dozens of freshmen, and Syracuse had the most returning starters of any team going into the season. I think that’s one thing that kept them in the game, particularly when LSU intentionally put in less experienced players like Brennan. This week’s top 25 was easier to draft than last week’s. Some of the teams that seem good (like Alabama) are actually starting to prove it. It would have been difficult to keep Florida St. in if they’d won; but since they lost, I didn’t have to worry about it. My procedure was to calculate the objective computer rating and to give the teams my own ranking. I averaged the two different rankings to arrive at the final top 25; and with only a couple of exceptions, I only gave myself the latitude to move teams more than two spots. Alabama only ended up fifth in following this process, but I obviously was not going to remove the Tide from the top spot after they went on the road to beat a previously undefeated team 59-0. 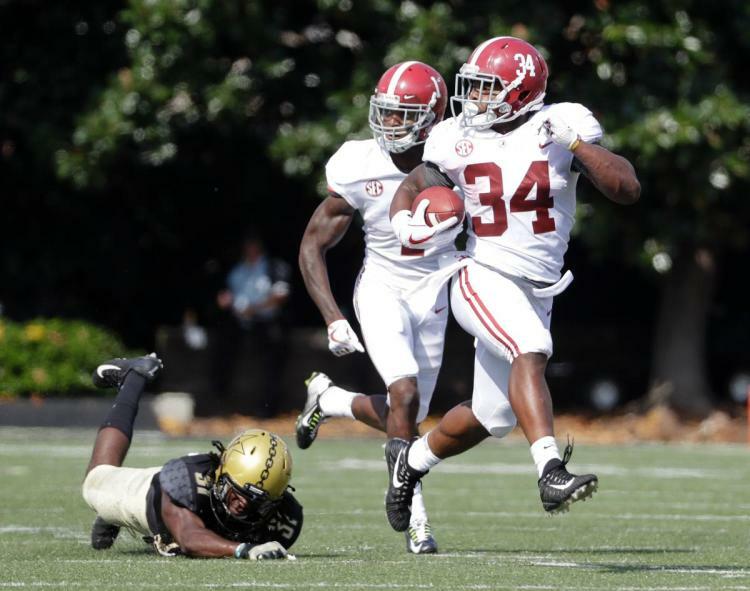 Alabama literally ran away with the game at Vanderbilt. Washington St. only ended up 29th in this calculation, but they’re playing USC next week. It just makes more sense to let that result determine whether they stay in or fall out. Their average was 25.5, so this wasn’t that big of a departure. 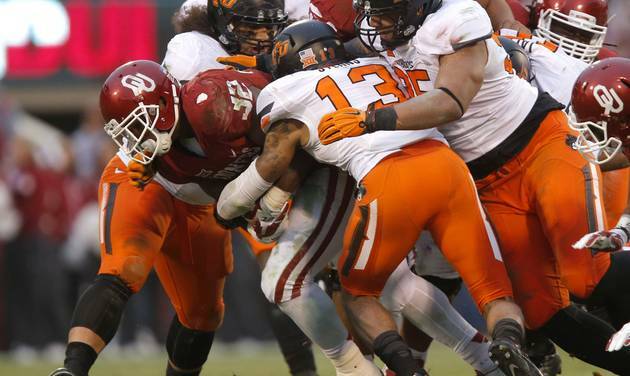 Oklahoma St. was even lower, but it was similar logic there as the Pokes play Texas Tech next week. 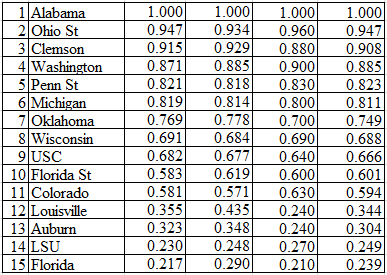 If you’re curious, the excluded teams who scored higher than WSU are Navy, UC-Berkeley, Iowa, and Notre Dame. Cal and Iowa are both coming off losses even though Iowa looked like the better team for much of the night. Any of these teams could easily find themselves in the to 25 in the near future. Notre Dame’s only loss is to Georgia, and you can see how high they are. Navy has no losses, but their points will be limited until they play Memphis on October 14. Since I haven’t posted about LSU in a while, I’ll start with just a few comments. Beating Missouri doesn’t mean a whole lot on its own, but the way the Fighting Tigers did it has to mean something. Mississippi St. is a similar team, and LSU could never quite put them away. Granted, LSU was up 17 somewhat late against the Bulldogs, but even despite the onside kick, State would have never been able to make it close had the LSU offense not stagnated. LSU is given about a 4% chance of running the table in the regular season, but it improves to about 10% if you allow for one loss. The Fighting Tigers scored their first points of the season in the fourth quarter. Even though the game was over, I think the changes to the play-calling and to the practice schedule are already having an impact on stamina. I think everyone knows the LSU coaches would be crazy not to call a lot of running plays with the current team, but it doesn’t take a genius to know that if you don’t have a particularly mobile quarterback (although he can pick up 5-10 yards in a pinch), it’s probably a good idea to throw some play-action in there somewhat regularly. 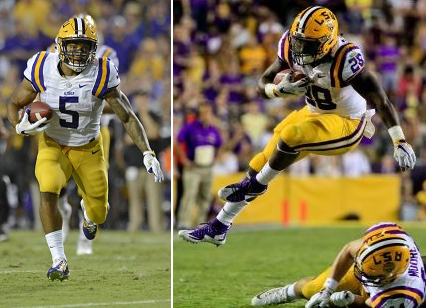 Derrius Guice (left) and Darrel Williams combined for 314 yards and 6 touchdowns against Mizzou. 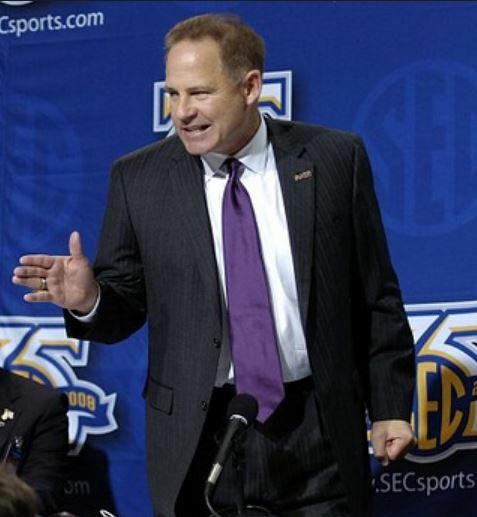 LSU’s total offense of 634 yards was the most in an SEC game in program history. A lot of LSU fans have whined about the I formation. If you soften up the defense with the pass effectively and you can tempt the defense into focusing on the wrong part of the line, it can be a great formation. It just doesn’t work very well if it’s play after play with the same blockers and the same running backs doing the same things. You can at least switch up the people in the backfield, which they finally did in this game. Orgeron talked about using elements of the USC offense (not 100% sure if he meant Kiffin or Chow), and I think there were a few minor things that were adapted, although obviously a major overhaul doesn’t happen in a week. 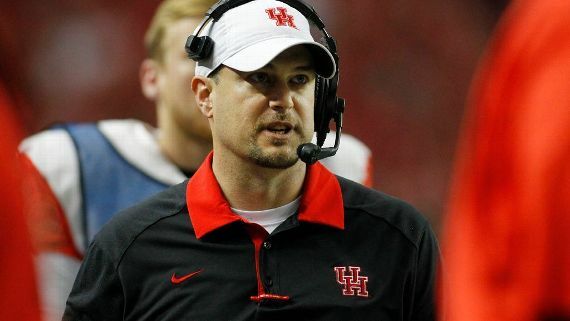 New offensive coordinator Ensminger handled two running backs well, Derrius Guice and Darrel Williams. The full-time fullback J.D. Moore was also helpful. There was a vertical passing game that was at least credible. It’s a long way from what Matt Leinart did, but the defense at least had to be mindful of the receivers. I don’t know if Leonard Fournette will play next week, but I’m hopeful. I know sometimes the next day it feels worse, but Fournette was able to play (but limping) toward the end of the game against Auburn. I doubt anything happened since then. Maybe there is something major they’re just not telling us. I know we’re not short on people in the backfield who can gain yards, but Fournette does have a gear that Guice doesn’t have, and he’s not as likely to slow himself down with stutter steps and hesitations. Being tackled inside the 10 versus scoring a touchdown might make a much bigger difference next week. I almost always enjoy this rivalry though. This isn’t the best game on paper, but I think it’s much more likely to have a stereotypical SEC final score. 21-17 would not surprise me a bit. A lot of these games have been very close over the years. Click here for more on the rivalry. LSU still has a long way to go before they’re relevant here. 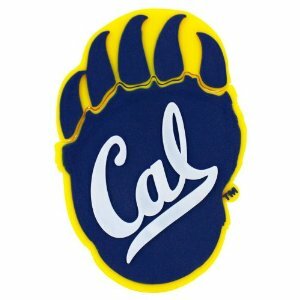 I don’t like to alter what the computer tells me, but for the first couple of weeks of the computer ranking, I think it’s OK to substitute my own #1 and perhaps include a team over another in the top 10 or top 25. I need to say upfront that I messed up by ranking Louisville so high the last two weeks. When they beat Florida St. so easily, I thought they would also beat Clemson. Before the Florida St. game, I had them #23; so keep in mind they’re only one spot lower now. Most of the new additions are just teams lucky enough not to have a loss or it’s fairly obvious that they beat a team who fell out. An exception is Air Force, which beat an undefeated Navy team (easily) and moving into the driver’s seat for the Commander-In-Chief Trophy. Navy would have been ranked last week had it been an objective system last week, so the Midshipmen may make it back at some point. 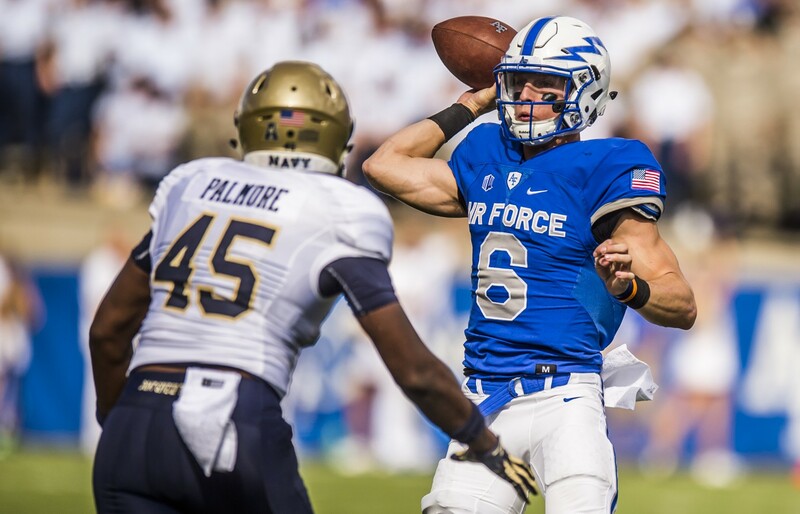 Although he completed only 8 passes, Air Force quarterback Nate Romine led the Falcons to a 28-14 win over Navy. I realized that with my new formula, losses aren’t going to subtract enough points this early, so I modified the formula slightly for the purposes of this blog (I did not change my mind about the formula on the ratings site). I tried to rely on objective numbers as much as possible though. I’ll explain how I did that. I am keeping Alabama #1 (I don’t like to change #1 without a clear problem with the current #1, and I especially don’t like to do this if the computer #1 will play the current #1 soon), and I’m making Western Michigan #11 for now (I’m a little bit skeptical of how good they are, and it just a little bit too far on one week; U. Miami moved farther, but it was justified). Then for #17 to #23, I actually like the order better in the formula on the site. It is somewhat objective, but I chose one objective order of teams over another. I’m hoping I won’t feel the need to do anything like this next week. If Alabama loses, I plan to follow the site from beginning to end. If Alabama wins, they stay #1; and if Tennessee wins as well, I expect the winner of the game between Tennessee and Alabama will be the computer #1 in two weeks. Their respective opponents on Saturday are no joke though. I know Western Michigan is a weird one, but they keep beating teams with decent records. It also doesn’t hurt that they don’t have a bye week yet. Also, their FCS opponent hasn’t lost a game against the FCS. It’s kind of a quirk in my system at this point if you’ve played an FCS team like that because very few (if any) of these teams will finish that way. The system as a whole is designed to be ideal at the end of the year of course, not now. But I still like to know how far along teams are. It makes perfect sense that Tennessee is #1 in my system because they’ve had a big game almost every week. This means they’re the farthest along toward a national championship. If they were to have 3 more intervals that were just as strong, they’d probably have twice as many points as Alabama had last season. 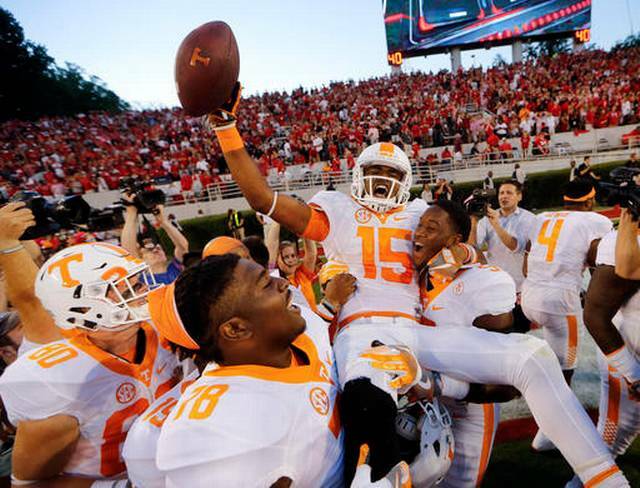 Tennessee celebrating the win at Georgia. But of course that won’t happen. They’ll play Tennessee Tech, Missouri, Kentucky, Vanderbilt, and South Carolina. So far, the only somewhat easy opponent statistically was Ohio, which nonetheless has a winning record. 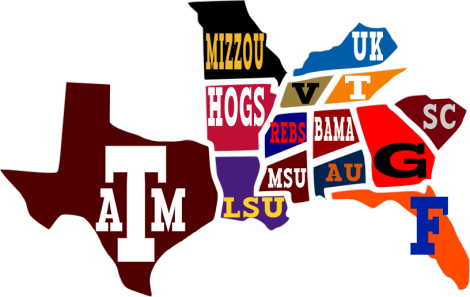 The non-conference opponents may lose ground as the season goes on. 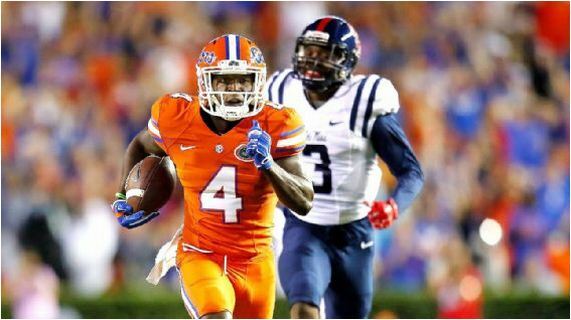 If Florida loses to LSU, that would hurt the quality of that win and the quality of the East as a whole. Same thing if Georgia were to lose to Auburn, for instance. I know things are unstable right now, which is part of why Louisville fell so dramatically (as I mentioned, it was also partly my fault). All their opponents lost. Adding four opponents’ losses makes a big difference at this stage. You might notice Maryland up there. They have no losses, and the teams they beat also have the same number of combined FBS wins as the teams Louisville beat (but Maryland has no losses). Anyway, Louisville may fall out of the top 25 next week as they are idle; but if it comes down to Florida St. or Louisville, I will give the Cardinals the edge for about 43 reasons. That being said, my formula is win/loss (although close home wins only count only get 9/10 of the credit and close away losses only count as 9/10 of the normal “debit”), so it would arguably just be one reason. It will be a long time before Louisville has another shot at a strong win, possibly not until Houston in November. Until then, 1-1 against good teams (provided Florida St. even qualifies as a good team after next week) only takes them so far. Out of rankings: (14) Ga. Tech, (17) Utah, (18) San Diego St., (20) Florida St., (23) Arizona St.
I’m going to start with the rankings and do a bit of LSU-Alabama post mortem afterward. This is not to join the bandwagon at all, but Clemson is my number 1 for the first time. My list here now completely matches my objective computer list, and this will continue to be the case until my pre-season rankings next August. Obviously, they were #3 last week before the CFP rankings came out, and my #1 and #2 both lost. So even if there were a subjective element, there was no reason to pass them up. Alabama was a distant second since they lost to Ole Miss, which now has three losses. Also, Memphis, the team to which Ole Miss lost, now has a loss of its own to Navy. You may have noticed Notre Dame moving up significantly. The Irish beat USC, who went on to knock of undefeated Utah and has not lost again. The Irish are the only team to beat either Temple or Navy. Of course, when you lose to a single highly-rated team, you don’t have much deducted from your total. 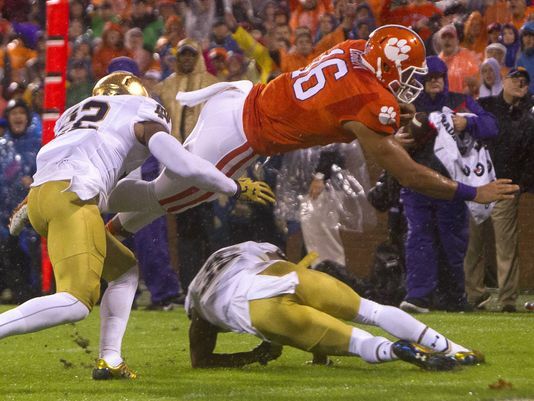 Clemson-Notre Dame still remains huge for both teams. The Irish’s three FBS opponents to start the year, Texas, Virginia, and Georgia Tech, aren’t very good, but they do have tough schedules and a couple of good wins among them. Pittsburgh, the team Notre Dame just beat, is 4-1 in the ACC with a non-conference loss to undefeated Iowa, part of the reason the Hawkeyes are in the top four instead of the Buckeyes. Ohio St. is in perfectly good position to move up by sweeping the state of Michigan of course, so even if my rankings were to decide things, there would be no need to worry. LSU and Florida are in a similar situation. LSU is in the better division and add to that the fact that the Tigers beat the Gators. Once again, part of LSU’s problem is having an extra bye week due to the thunderstorm in week 1. It’s also worth considering that Florida will be playing South Carolina and Florida Atlantic in the next two weeks while LSU will be playing Arkansas and Ole Miss. 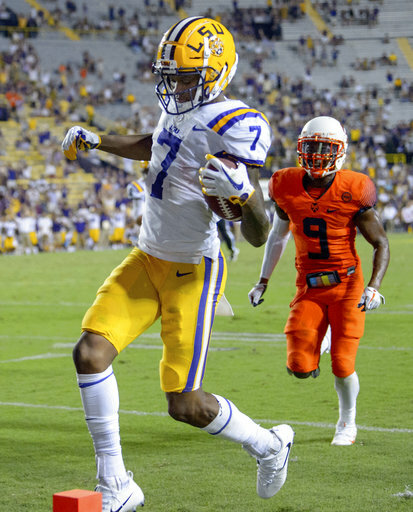 If both stay one-loss teams, LSU will move back ahead. Stanford is just outside the top 10, but they’re not out of the picture for my top four either with Oregon, the Pac-12 title game (potentially), and Notre Dame coming up. It looks almost certain the G5 representative will be the winner of the American Conference after Toledo’s loss to Northern Illinois. 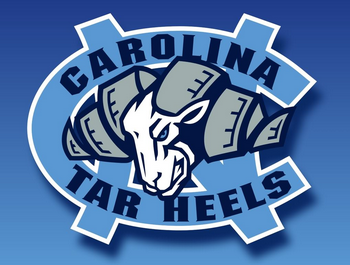 I mentioned Navy, but North Carolina makes its first appearance. 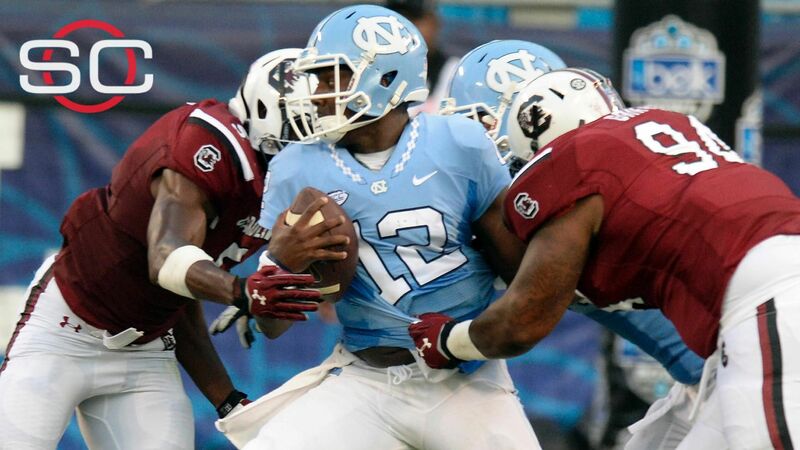 The Tar Heels lost to South Carolina to start the year but have not lost since. BYU and Wisconsin are back in the top 25. 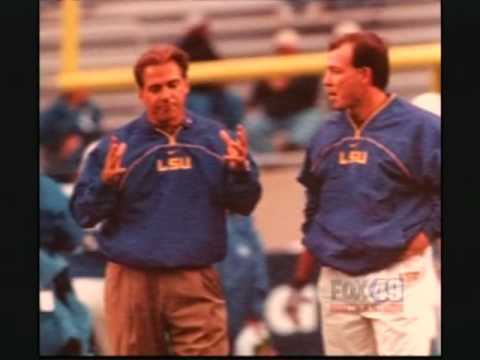 I guess I’ll say a bit about LSU because people will probably ask what went wrong. Out of rankings: (14)	Toledo, (15)	Ole Miss, (22)	TX A&M, (23)	Penn St.
Apart from the second quarter, when the Tigers were effective in moving the ball in the air, the offensive game plan was almost nonexistent. Maybe they thought they could win with 10 points like the game four years ago (when they actually got 9, 6 in regulation), but you can’t complete only 6 passes and expect to have room to run. I don’t know why there wasn’t a short- and mid-range passing threat on more of those plays or some attempt to mask whether a given play would be a run or a throw. Alabama was so much better strategically, LSU was lucky to only lose by 14. I don’t accept it’s a Saban/Miles thing. It’s a problem with the current coaching staff, and of course that is partly Miles’ fault, but it’s not something he’s incapable of fixing. 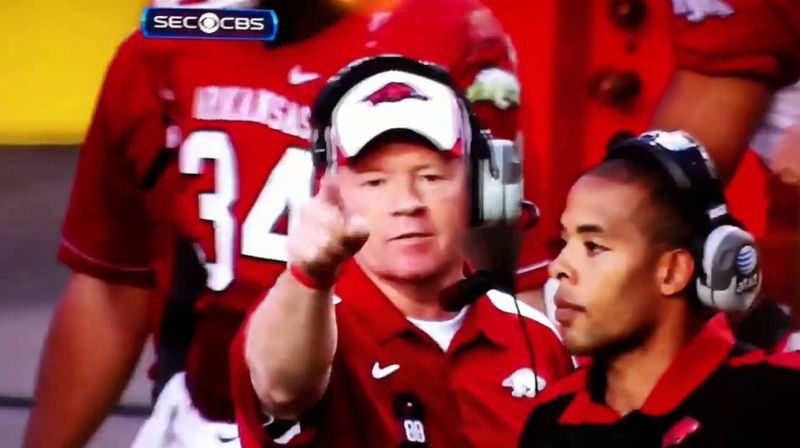 We had decent game plans in every other regular-season game against Alabama under Miles. For instance, Miles’ two worst teams in terms of record took Alabama to overtime in 2008 and 2014, respectively. Alabama won the SEC West in 2008 and the SEC in 2014 (before losing to Urban Meyer national championship teams both times), while LSU finished with five losses in each season. I’ve mentioned this in the rivalry blog, but even though we lost by 21 in the 2013 game, that game was tied with 19 minutes left; and Alabama didn’t go up two scores until 10 minutes left. It was a much better strategy than this game even though the final score was worse. 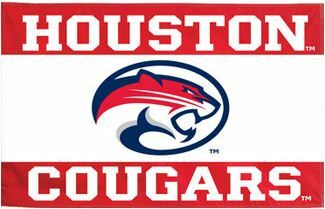 Our defense just tired out sooner than theirs did, and they got the insignificant touchdown at the end instead of us. Also, they were supposed to win. They were undefeated and playing at home, and we had two losses going in. Maybe that was part of the problem though. Maybe the coaching staff thought since we were the apparently better team so far this season, we didn’t have to be creative. Saban himself even said to win this game you have to do things that aren’t expected, and he mentioned the fourth-and-one reverse in 2010. I don’t remember any crazy plays like that, but Alabama did go for it on fourth down twice on Saturday. Of course, you don’t need to do things like that when you have a lead by two or three possessions. This was the worst game since Arkansas’s 17-0 win last year (I think you can imagine how pathetic that offensive performance was). Guess who’s next? 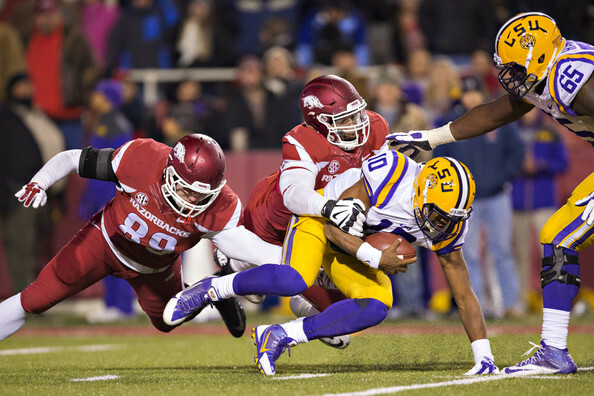 Anthony Jennings and the LSU offense struggled all night at Arkansas a year ago. LSU has three tough games to get through for this to even matter, but it’s possible that Alabama will lose to either Mississippi St. or Auburn. I think Alabama gave us their full attention in the preparation for this game, so maybe they’ll slack just a little bit in preparing for their trip to Starkville. I certainly think Mississippi St. can play better than Tennessee, and Tennessee gave the Tide all they could handle before Alabama’s bye week. Auburn could play them close, but (1) I don’t think the plains Tigers are quite good enough even if Alabama doesn’t play particularly well and (2) I think Alabama will be very up for that game if they are still undefeated and coming off a demolition of Charleston Southern. So I think if Alabama has only one conference loss after Saturday, the division is pretty much theirs regardless of LSU.